What’s a brand? It’s a piece of cake! 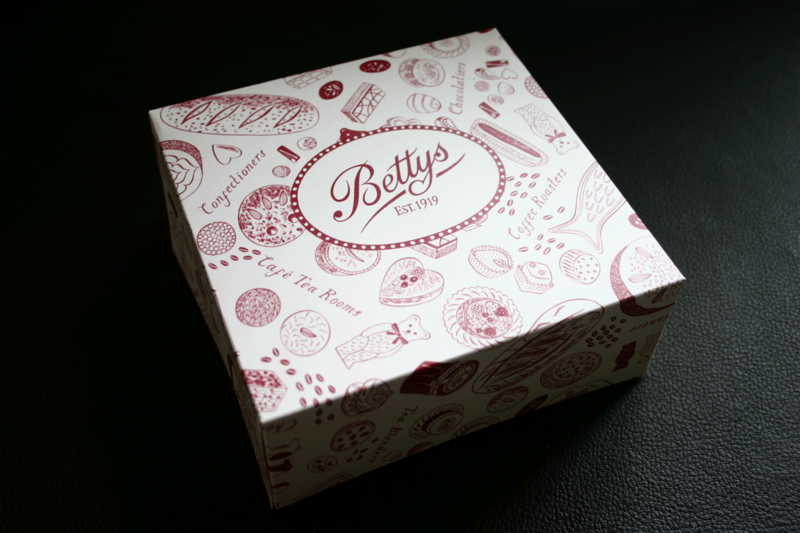 To break the journey, we decided to stop in the Yorkshire town and to visit Betty’s. 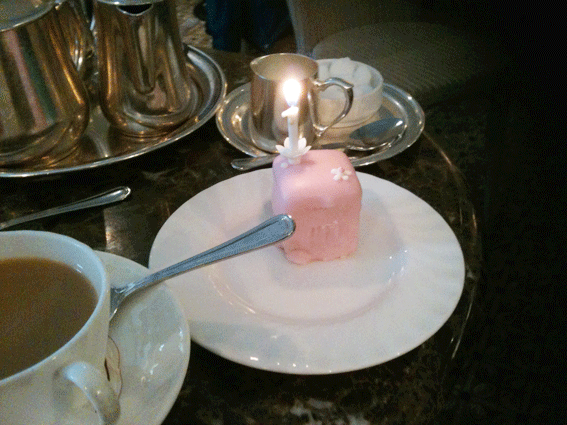 For me, it was a first visit to the famous tea rooms, so I was looking forward to it enormously. Also, it happened to be my birthday, and my wife only mentioned this in passing to the maitre d’. As this was an aside, we thought nothing more of it. Once we had sat at our table, the waiter appeared and said “I understand it’s your birthday sir” and produced a small fondant-covered cake, complete with a single candle (yes, I am that young). Yes, it was a lovely gesture, and yes, the cake tasted good. However, the important point is that someone noticed something. She passed that detail (my birthday) to the serving staff manager, which got relayed to our waiter and he acted on that information by bringing the cake, along with a friendly chat. They were observant and focused on the detail at what was a very busy time, resulting in a pleasantly surprised and very happy yours truly. As a result, I now have a very positive impression of Betty’s because of this behaviour, and I will recommend them to anyone. I also kept the little cake box you see in the main picture.